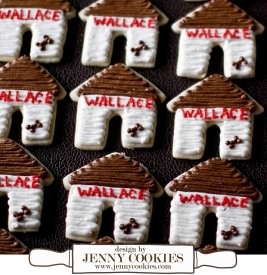 Welcome to The Cookie Cutter Shop. 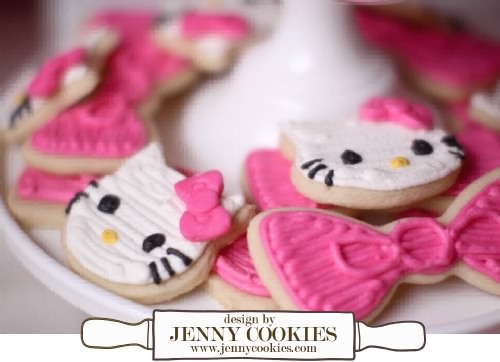 We offer over 700 cookie cutter designs and decorating supplies. 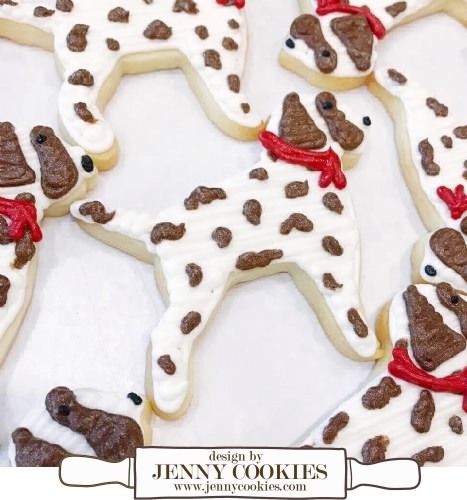 Fast Shipping, Fun Cookie Decorating Ideas, A Cookie Blog, Great Cookie Cutter customer service, because we know it matters to you. 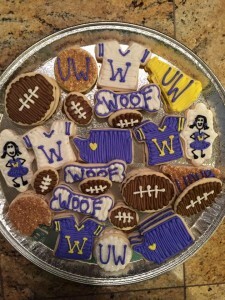 Create a Memory - Bake Cookies with the Ones you Love! 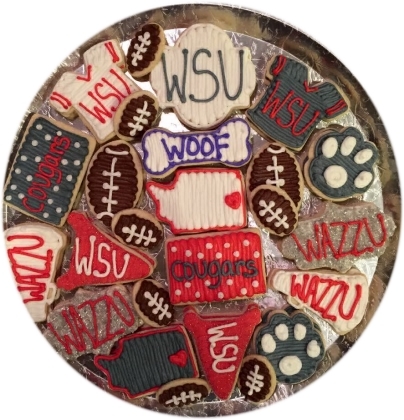 Frost Corgi Dog Cookies for a birthday or retirement party. Use our Police Badge cookie cutter to bake the perfect thank you cookies and, them to your local police station. 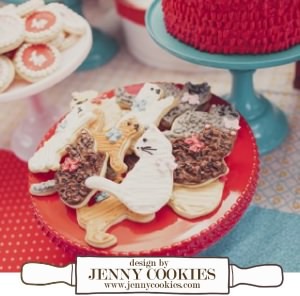 Use our dog cookie cutters to decorate a tray of dog cookies for a birthday party. 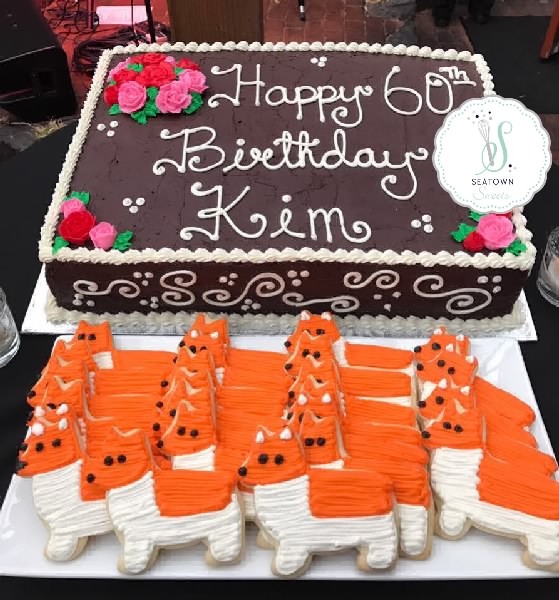 Its easy to create those bright colors with our gel paste food coloring. 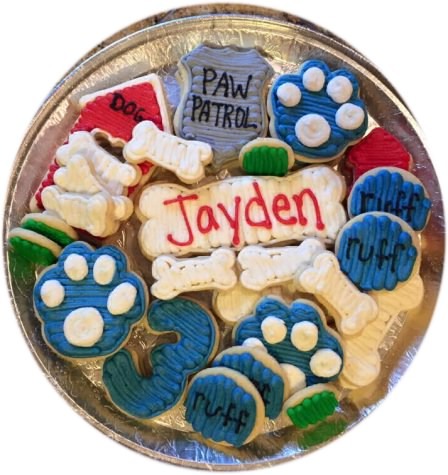 Decorate Dog House Sugar Cookies to welcome your new puppy to the family. 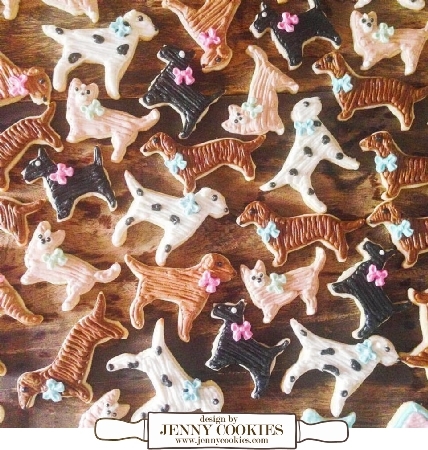 The cutest dog cookies ~ Frost a tray of them for your local shelter.